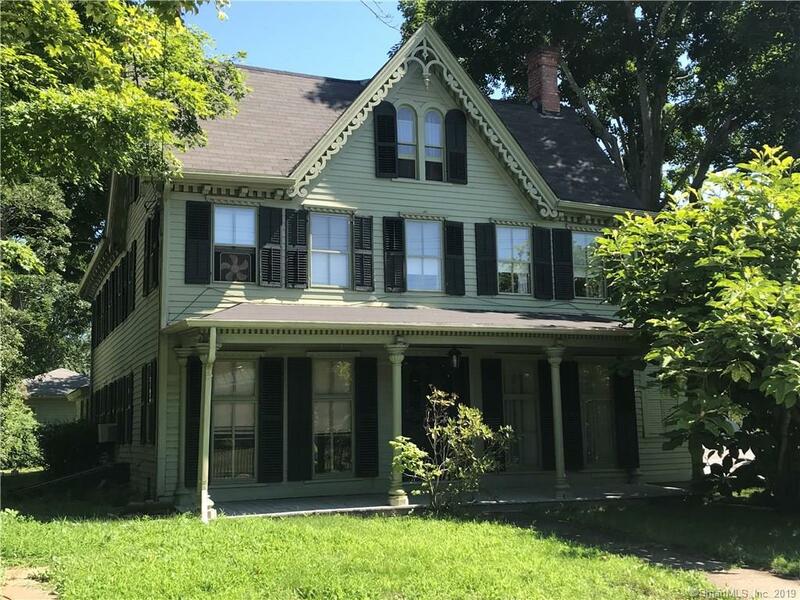 Spacious 4-5 BR Victorian offers living room, dining room, eat-in kitchen, spacious bedrooms, walk-up attic, 3-car garage & set on a corner lot. Property is currently used as a single family home, but is zoned NC (see attached zoning regs) which allows for multiple uses including single family home, office space, retail and more. House needs updating throughout, but has been well maintained by the same family for 50+ years. Directions: Broad St. To Sachem St.